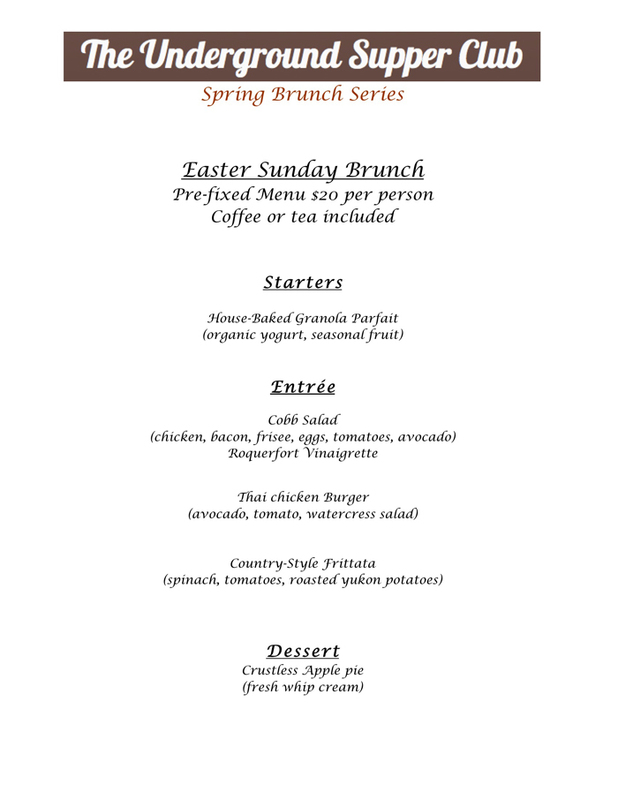 Spring is finally here and with it our Easter Sunday Brunch has sprung, and what better place to enjoy a delicious brunch outdoors than Dames Coffee Outdoors Garden. Starting Sunday, April 8th from 10:30 am to 2 pm we’ll be welcoming the community, walk-ins and reservations to make this garden your JC Brunch weekly ritual. Here’s our offer; indoors and outdoor seating, free wi-fi, large selection of fair trade specialty coffee and a brunch that will keep you coming back every Sunday. Want more? For only $20 per person. Checkout the menu.